Baking has, in recent years become almost as much about show as taste in popular culture. This has been enforced by shows such as Ace of Cakes and Ultimate Cake Off. Madeira Cake will not win you any acclaim or accolades for design or difficulty. It will however, provide a lovely treat for morning or afternoon tea. A dense moist cake much like a traditional pound cake, Madeira Cake is ideal for a simple no-fuss afternoon tea. 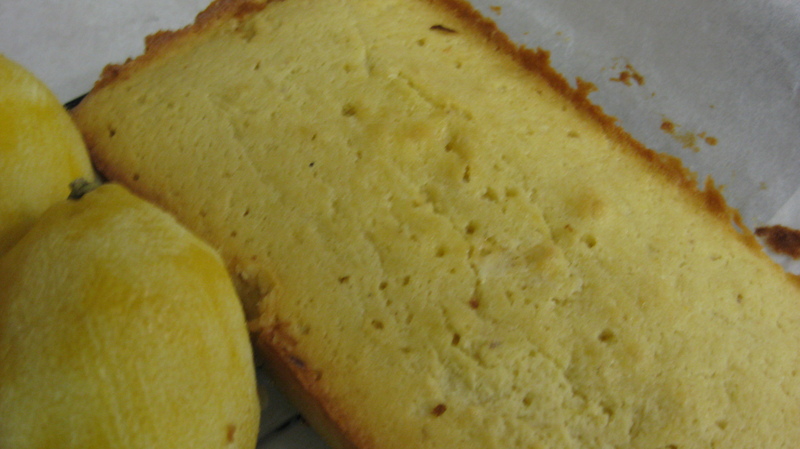 This cake originated in England and not as the name suggests in Madeira (Portugal). The name rather was bestowed in reference to the alcohol of that region- with Madeira Wine being the traditional accompaniment to this cake. Madeira Cake is simple and straight forward, and as mentioned provides a lovely (and easy) addition to morning/afternoon tea. 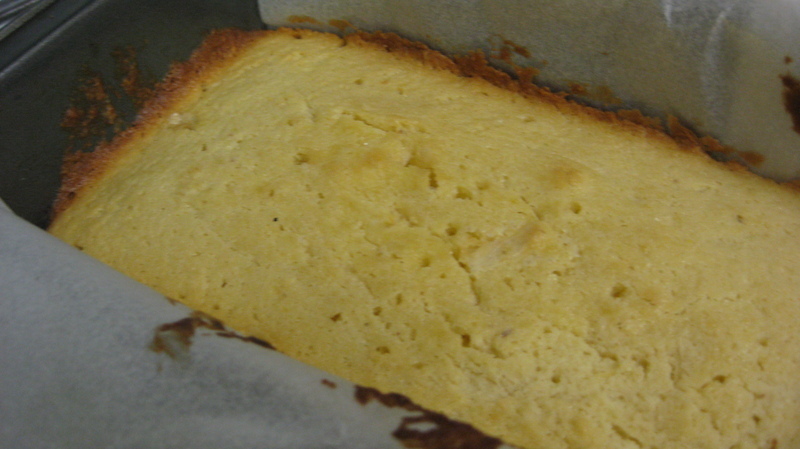 Lovely on its own, this lemony cake is especially enjoyable when accompanied by whipped cream and/or homemade fig jam. Whilst most divine on the day made, this cake does keep quite well. 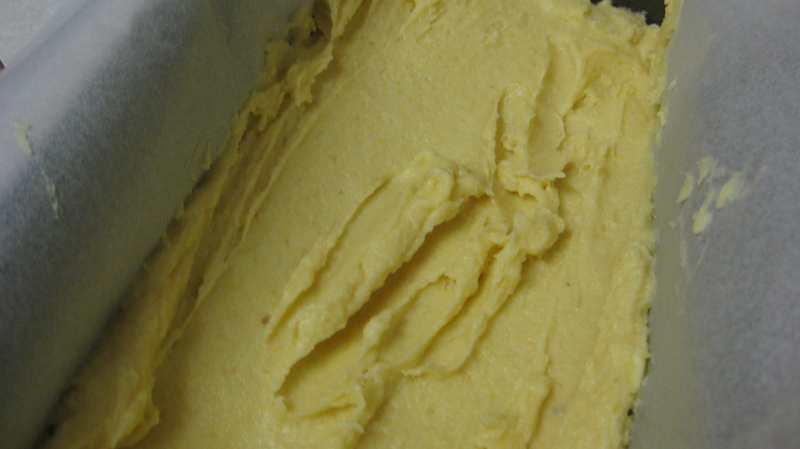 Consider leftover cake served with warm custard, or as the cake component of a trifle. This entry was posted in Baking, Cakes / Cupcakes, Dessert and tagged baking, cake, dessert, food, how to, lemon, mother's day, recipe. Bookmark the permalink.